Why Do I Need It? You don’t ever want to deal with a PC, software, Microsoft or help desk again. A fully managed solution that is well integrated, secure, and fully supports employees working from anywhere. Why OGO? OGO has built the platform to be high performance and meet all of the Credit Union industry security requirements. Our Hosted Virtual desktop solution supports a Windows 7 desktop environment and allows you to access your desktop on almost any device. OGO provides highly secure data centers with all the latest technology representing the ‘invisible” components such as storage, network, security, equipment, and applications. Everything you need to support the virtual desktop is managed by experts. 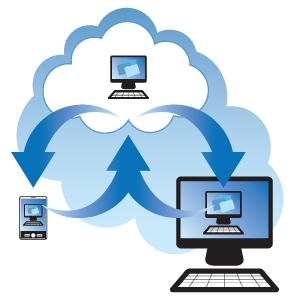 Want to Learn about Hosted Virtual Desktop Implementations?